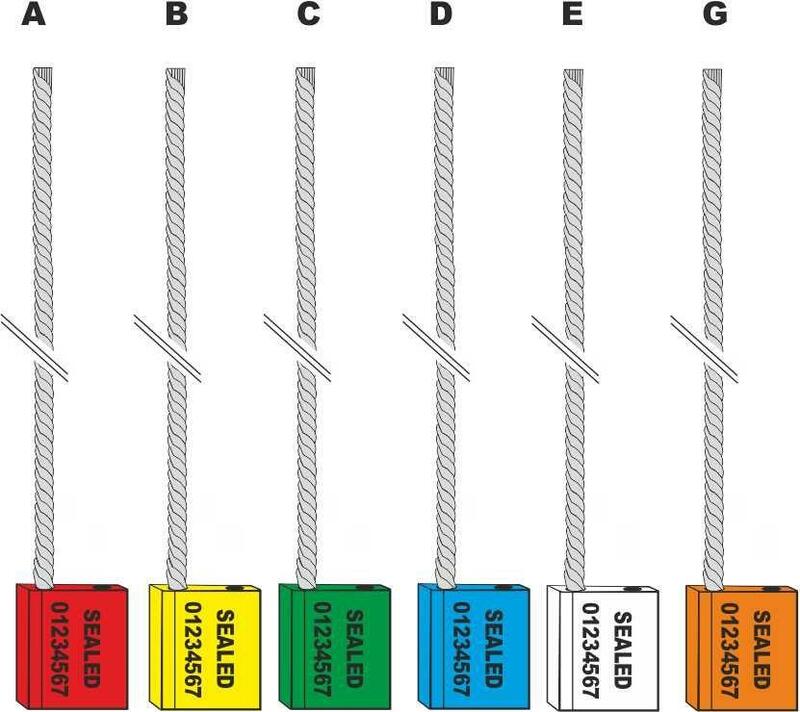 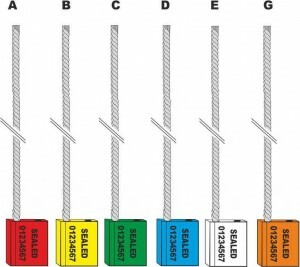 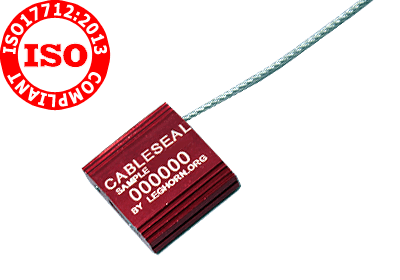 CABLESEAL with 3,5 mm of cable diameter is the best trade-off between security degree and versatility of usage. 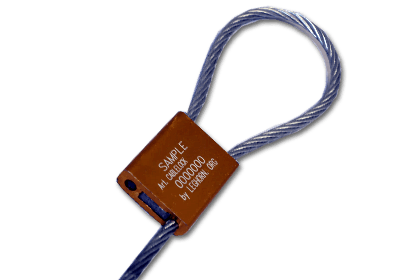 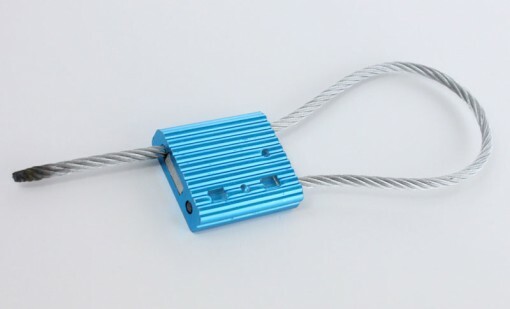 It is an adjustable seal and can be used in many different conditions, in particular in any application to protect cargos during shipping and intermodal freight. 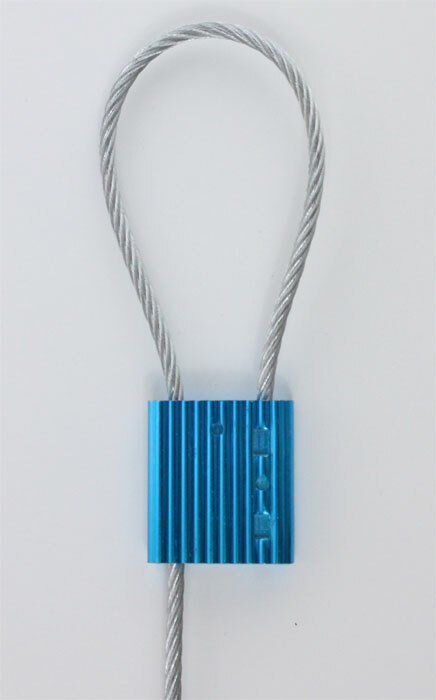 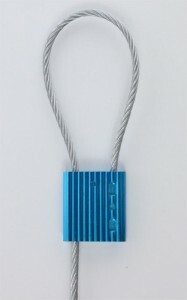 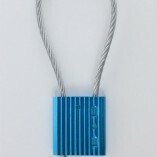 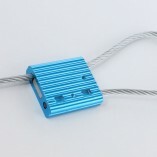 CABLESEAL 3,5x250mm has the body completely made in anodised aluminium (*) and a steel cable comes out of it. 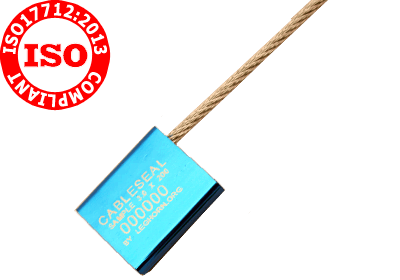 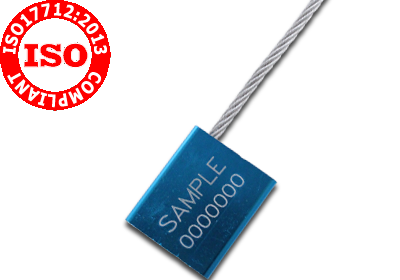 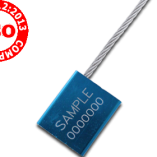 This is a High Security Seal compliant with requirements impose by ISO 17712:2013.